Welcome to Antigua Guatemala. ‘Around Antigua’ is the tourist guide Antigua Guatemala’s most visited online, including listings of some of the best hotels in Antigua Guatemala, Spanish schools to help the tourists durig the visit in this beautiful colonial city, also have a list of restaurants, stores, travel agencies and tour operators, cultural and activities in Antigua Guatemala information. View the listing of the best hotels in Antigua Guatemala. Search by preferences, see the pictures and information of each hotel in Antigua Guatemala and don’t miss the opportunity to reserve today. 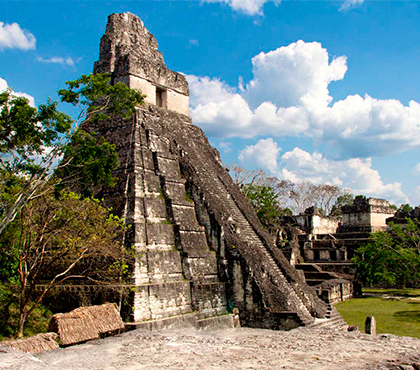 Find your best lodging option in Guatemala and be sure tu enjoy you stay while you visit this beatiful Country. 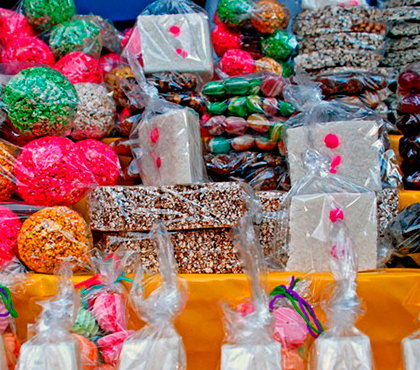 View the listing of the best things to do in Antigua Guatemala. 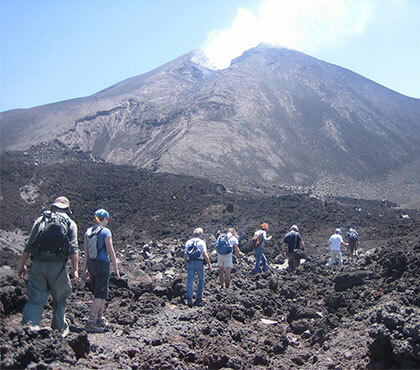 Search by preferences, see the pictures and information for each activity in Antigua Guatemala and don’t miss the opportunity to reserve today. 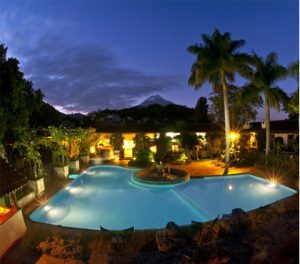 If you want to have a relax and you are visiting Antigua Guatemala, Santa Teresita Hotel and Thermal Spa is definitely for you. Enjoy the great benefits of the thermal waters. 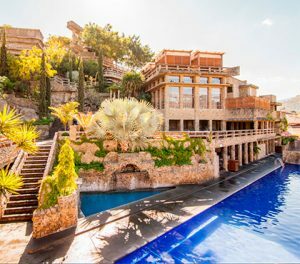 At Santa Teresita Hotel and Thermal Spa you can also enjoy our services such as pools, thermal circuit, steam baths, massages and treatments. This Spa also features arestaurant with national and international food, called Restaurant ST. If you are looking to visit Lake Atitlán only for a day, our Boat Ride Tour in Lake Atitlán is a good choice for you. 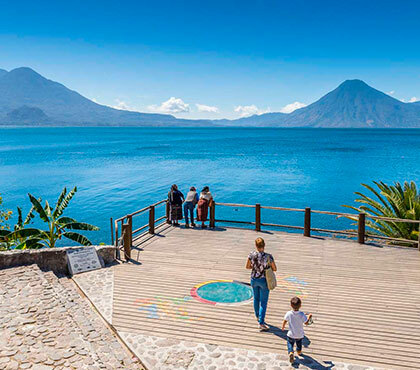 You will have plenty of time to enjoy one of the most beautiful lakes in the world, besides visiting the 3 villages: San Juan La Laguna, San Pedro La Laguna and Santiago Atitlán. 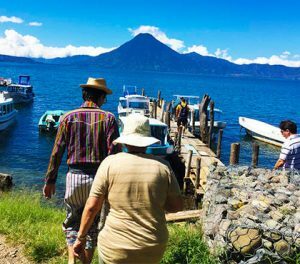 The meaning of the word Atitlán derives etymologically from the náhuatl language that menas “Between the waters”, you will love this tour!. 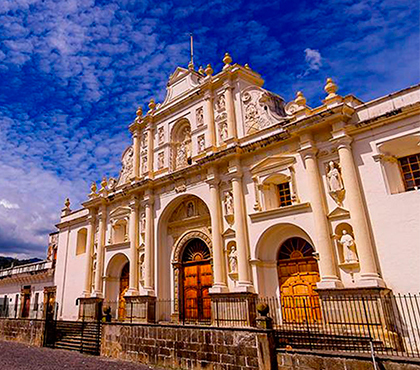 Find important information about Antigua Guatemala and the city of Guatemala. Find great articles where you can learn more about this beautiful country and i’ts people. Learn about the culture, the traditions and all the information about the places you can visit while you are staying here. 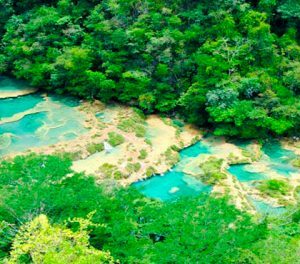 There are many things to do in Guatemala you can enjoy. 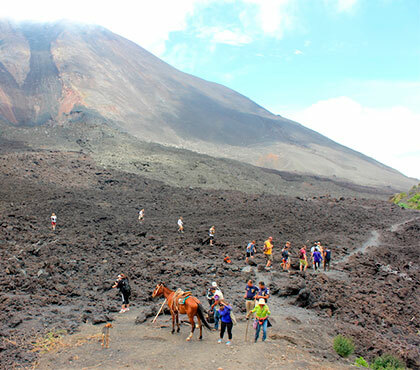 Pacaya Volcano Tour is a great choice for you. 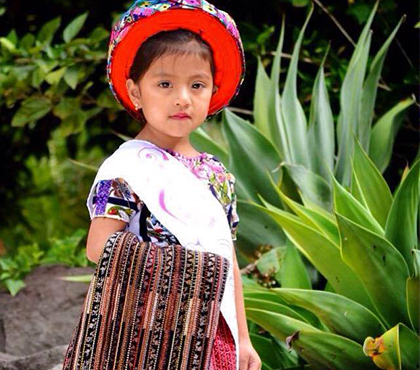 If you are looking for great things to do in Antigua Guatemala. After an exciting volcano hike, have a relaxing time at Santa Teresita Thermal Waters and Kawilal Spa near Antigua Guatemala. If you are looking to visit Lake Atitlán only for a day, our Boat Ride Tour in Lake Atitlán is a good choice for you. You will have plenty of time to enjoy one of the most beautiful lakes in the world, besides visiting the 3 villages. Book this tour now with us. In this Coffee Tour in Antigua Guatemala you will learn all about coffee grooves, coffee plantation and all the interesting facts of your favorite beverage. 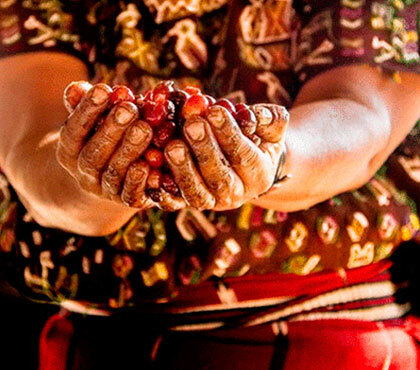 How coffee is grown, the plantation and the history of Coffee in Guatemala. 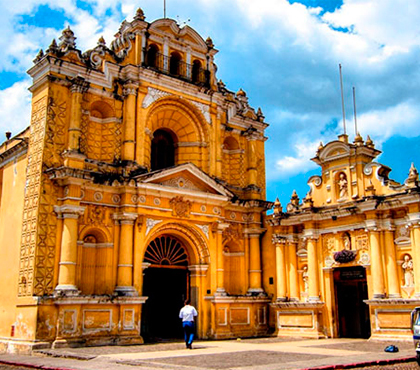 About Antigua Guatemala "Find the best information about Antigua Guatemala for your travel"